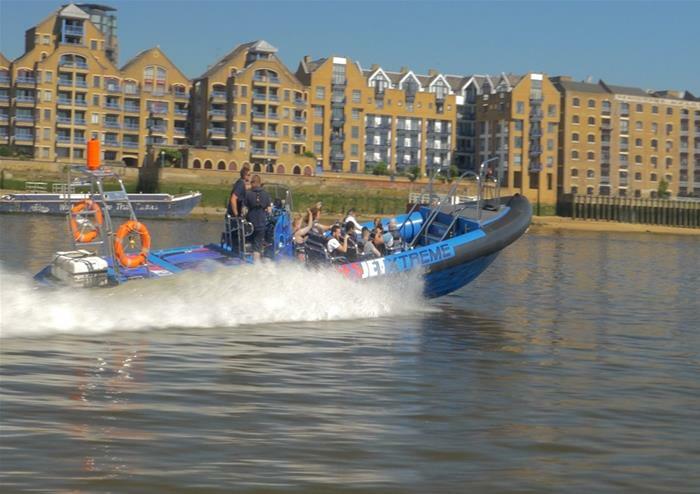 Have an adrenaline-fuelled adventure on the Thames with the spectacular ThamesJet. 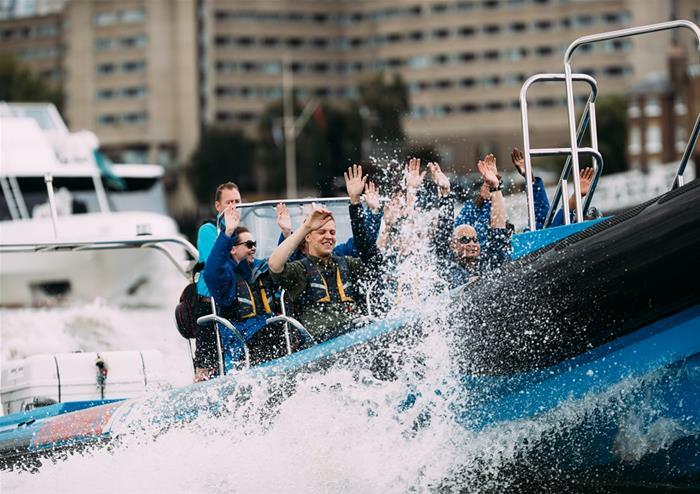 This action-packed, rip-roaring speedboat experience gives you the aquabatic time of your life as you soak in iconic views of London. For 50 whole minutes, you’ll be making waves on the most famous river in the world as you set your heart racing in the ‘fast zone’! 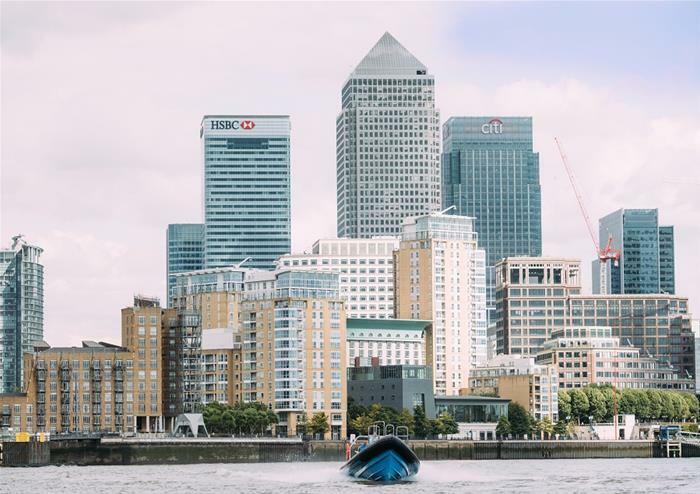 During your ThamesJet experience, you’ll get to soak in incredible sights of London from one of the best viewpoints in the capital. See the historic Houses of Parliament, the iconic London Eye, the glassy exterior of London’s famous skyscraper, The Shard, HMS Belfast and many more. 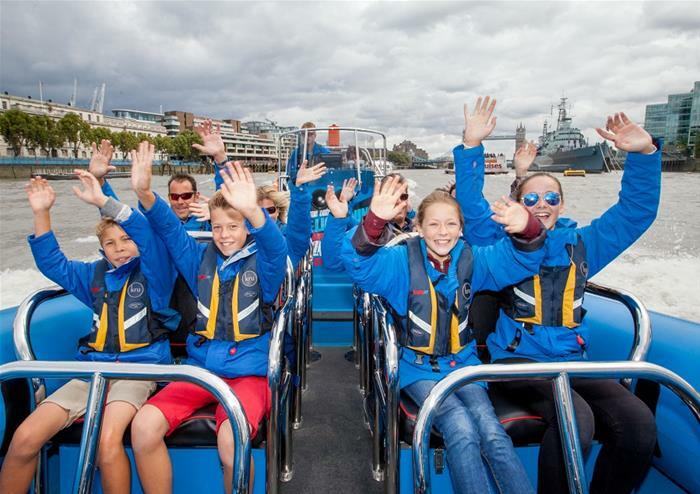 You’ll be spoilt with views throughout your thrilling aquabatic experience with every wave bringing you past another of London’s famous landmarks and locations. It’s not only the capital’s iconic buildings that you’ll be passing; you’ll be soaring under London’s most famous bridges including the Millennium Bridge and the exquisite Tower Bridge. 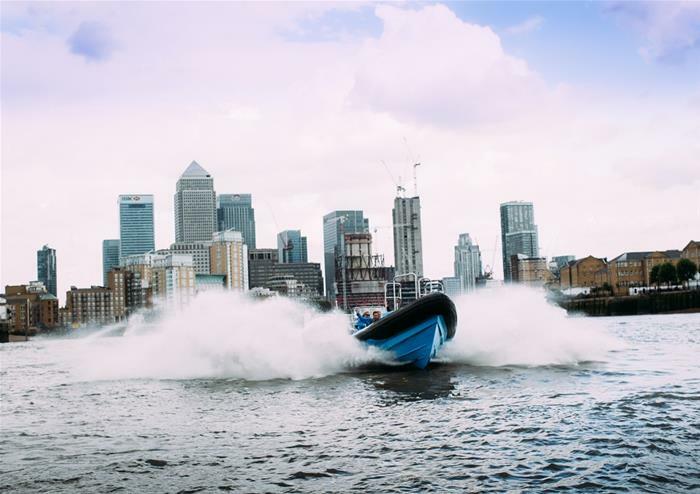 After Tower Bridge, you’ll be wave-jumping and speeding your way through the fast zone on your way to Canary Wharf! This thrilling and heart racing experience is the perfect way to experience London and one that you will be sure to never forget! Once booked, this product cannot be cancelled.